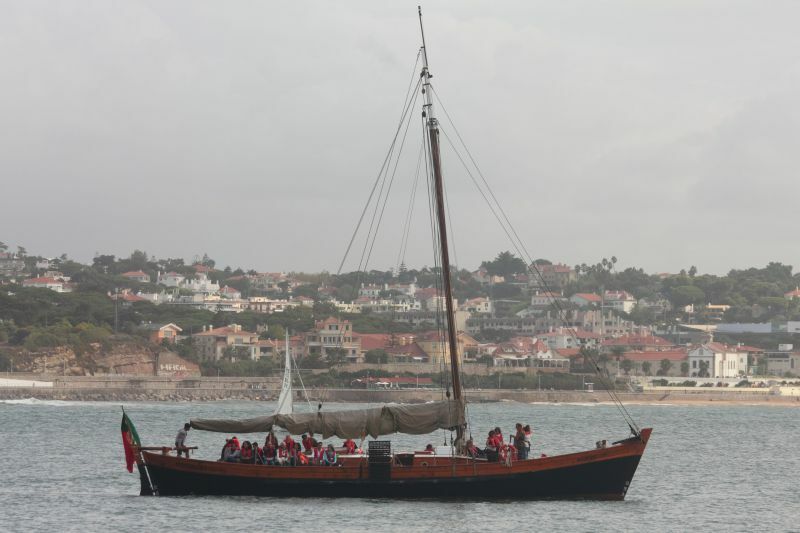 Cascais bay sailing tours. It is an old salt boat called "galeão". This photo has been shown 239 times since it was added to the site.